In 2000 Remy graduated at the School of Higher Education for Audiovisual Arts in Genk, Belgium. To improve his directing skills, Remy continued studying at the Dutch Film Academy in Amsterdam. In 2004, his graduation film ABOUT ROSES, was awarded several prizes in The Netherlands and was also nominated for the 2005 Student Academy Awards (Oscars). Since graduating from the Dutch Film Academy, Remy directed several tv films, dramaseries, shorts and feature films. Remarkable is that Remy always managed to combine his main interest, socially engaged films on one hand, as well as assignment work in television drama on the other hand. Youth series HOW TO SURVIVE turned out to be one of his most successful series, awarded with the Cinekid jury price and nominated for a Rose d'or for best children series in 2012. It was also sold to several countries worldwide. 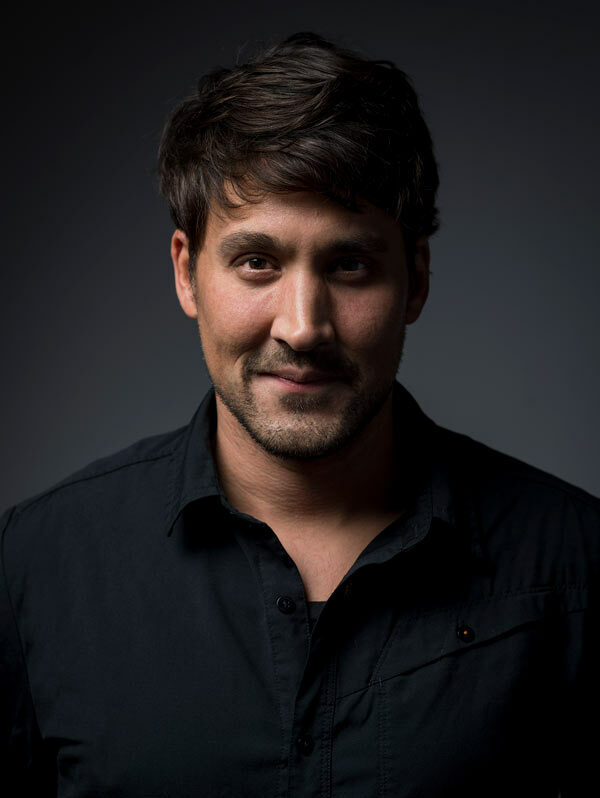 In 2014 Remy directed his first real author's feature film, the social drama GLUCKAUF, set in the province of Limburg where Remy grew up. GLUCKAUF premiered in January 2015 at the International Filmfestival Rotterdam as one of the Hivos Tiger Award nominees. The film received excellent reviews, for it's gritty but highly authentic drama. In October 2015 GLUCKAUF won 4 Golden Calves (alongside 6 nominations) at the Dutch Film Festival for best film, director, screenplay and cinematography. Abroad it won several prizes at renown international film festivals. Currently Remy is working on his third feature film MASCOTTE. We don't store cookies or collect any information about your visit of this website.